DO-07057-85 was succesfully added to your cart. 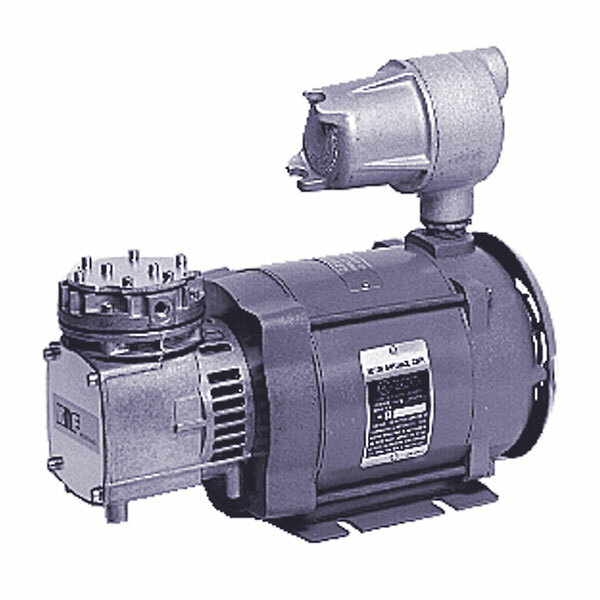 Diaphragm pumps are fitted with Class I, Division 1, Groups C & D explosion-proof motors. Designed for continuous, heavy-duty use, ball bearings are used throughout to provide exceptional reliability. Models are fitted with a pre-wired connection box and are tested and ready to install into your system. Contact one of our Application Specialists for assistance with selecting the proper pump for your needs. Is there a drawing which shows the interface on the feet, and what is the lead-time for this product? We do not have a drawing for the feet interface. The standard lead time for this product is 30 business days. For the current lead time of this product please contact customer service. The flow rate for this vacuum pump is 20 LPM.